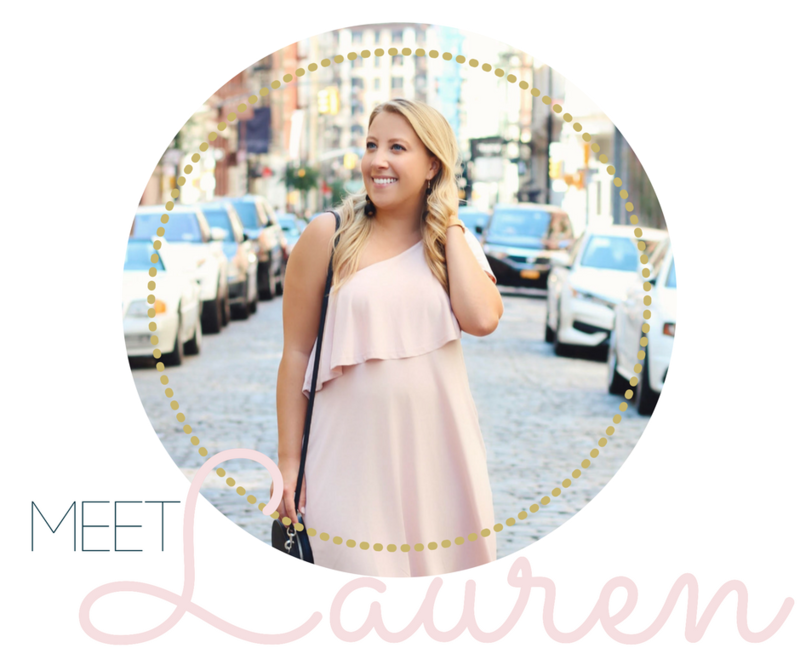 Thank you to my amazing friend Caitlin, from Sophisticaition, for writing this post! Caitlin is a Chicago-based blogger who inspires women to look, feel, and be their best selves. Check her out on Instagram here. For three months of pure bliss, Chicago transforms into a summertime oasis, filled with beach days, rooftop bars, and of course, brunch! Here are the five must-eat brunches this summer in Chicago. Boho vibes greet you the second you walk into this Mediterranean restaurant. The decor is top notch and you’ll want to Instagram every second of your brunch here. This place has a year-round countdown to summer, and boy, do they do summer well. The open air dining makes the ambiance incredible, almost as good as the food! 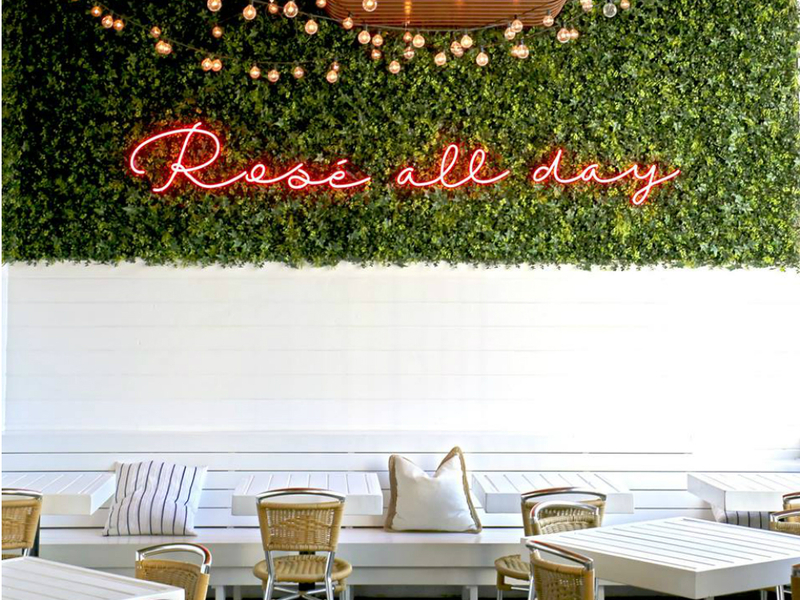 Popularized by the famous “Rose all day” sign, Hampton Social is a basic girl’s dream. This glitzy cafe inside Restoration Hardware is the must-see spot for brunch. Be careful: they are strict with pictures, so take them quickly! This is the kind of place you go to carb load and drink with friends. There’s nowhere else that has a party vibe going on at 10 AM! You will feel whisked away to Europe at Maison Marcel, full of French pastries and delicacies. The authentic French waiters add to the ambiance! Do you have any favorite Chicago brunch spots? Comment below! Love Chicago and can’t wait to try out all of these summertime brunch spots! Thanks for sharing! Now I really want some yummy food. Right?! They all look so yummy. These all look so good! I haven’t been to Chicago yet, I need to plan a trip there and try these brunch spots! I haven’t been since I was younger, and need to go back too! Oh my gosh all of this breakfast is making me hungry! I want to visit Chicago just to go and eat all of this food! Great choices! I’m hungry all over again! LOL! This makes me want to visit Chicago just to hit these spots. LOL! I have to pin this. We are planning to travel to Chicago in the summer so this is perfect. Wow this looks absolutely amazing!! Need to keep this bookmarked for future reference! So many cute spots! The last time we were in Chicago we ate ALL of the donuts and pizza. Next time we are going for ALL OF THE BRUNCH! That summer house restaurant is aesthetic goals!!! Oh my gosh, all of these places look amazing! I love Chicago so much! Such a beautiful city and so clean,. These places look amazing. I can’t wait to go back there one day and I’ll have to try one or two of these out!